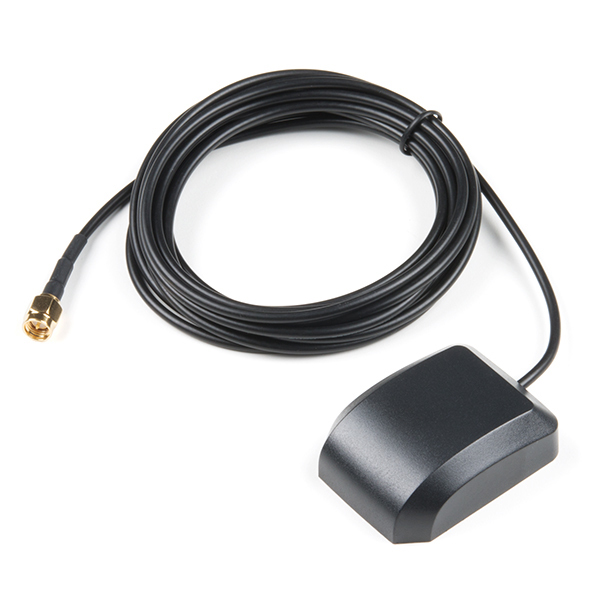 Normal GPS antennas are optimized for the US based GPS reception which is great but with more and more modules capable of tracking additional constellations (termed GNSS receivers) you're going to need the right antenna! 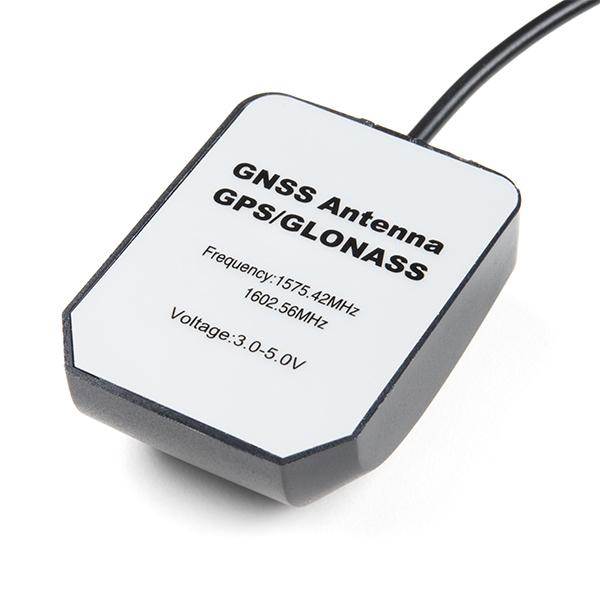 This exceptional GPS/GNSS antenna is designed for both GPS and GLONASS reception. When used in conjunction with the SparkFun GPS ground plate this antenna achieved excellent TTFF and SIV statistics for both GPS and GLONASS constellations. 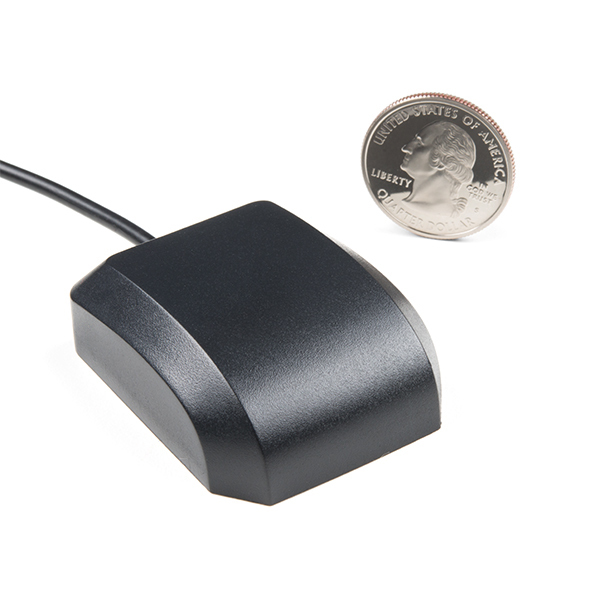 The magnetic mount allows it to be easily mounted to a metal base such as a ground plate or car roof. 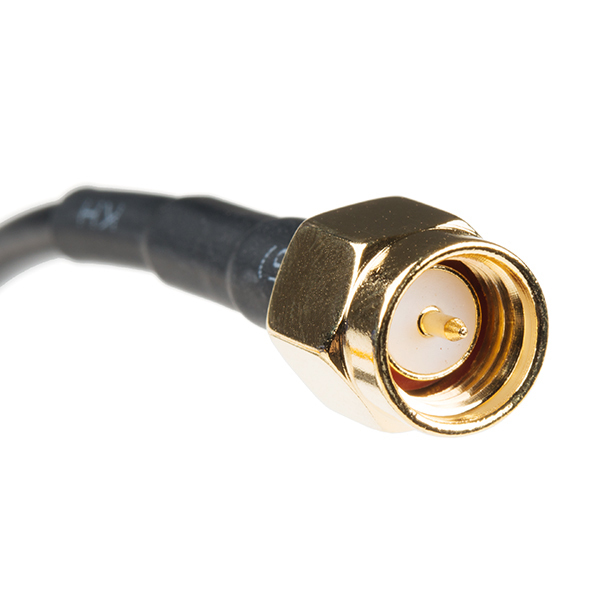 The antenna is terminated with a 3m cable and standard SMA connector. I am always satisfied when items are plug and play.